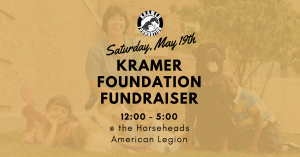 Join us at Horseheads Brewing for Pints for Pets. 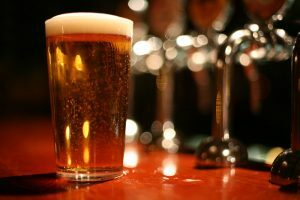 A percentage of each pint will be donated to the Kramer Foundation. There will also be baked goods for sale and a basket raffle and best of all some four legged friends to visit. 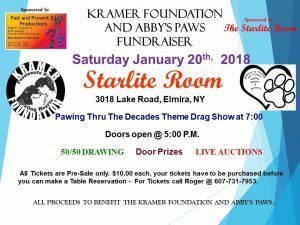 A motorcycle ride through the countryside to benefit two great causes: KRAMER Foundation and Abby's Paws for a Cause. Ride will begin at Broadway Academy. Registration begins at 8:30am - Kickstands up at 10:00am. Cost is $10 per person. Please join us for breakfast at the Horseheads American Legion from 8:30-11:30. Breakfast includes eggs, pancakes, bacon, sausage, coffee, juice and more. Basket raffles, bake sale and Foundation items for sale. 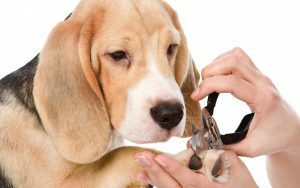 Ear and Nail Clinic at Cut N Fluff (formerly Groomingdales) in Elmira Heights from 9:00-11:00. For a small donation of $7.50 dogs and cats get nails trimmed and ears cleaned. If you have a problem dog that you can't wiggle faster than them to get nails trimmed at home, bring them on down. Proof of rabies vaccine required. On September 22nd, join us at the Ithaca Dog Fest! Find us at the gorgeous Allan H. Treman Marine State Park, 805 Taughannock Blvd (Rte 89) Ithaca, behind Hangar Theatre. From 10:00AM - 2:00PM. Meet adoptable dogs from several shelters and rescues, shop pet items, crafts, raffles, food and a day of dogs and animal lovers.